Hart told the media that the MS-13 gang problem, specifically as its members are usually illegal immigrants, is a national issue across the U.S. The area of Brentwood, Long Island, more precisely, has undergone a transformation due to the MS-13 gang and its roots in illegal immigration. As the Center for Immigration Studies (CIS) notes, MS-13 flourished in Brentwood as placement of unaccompanied minor illegal immigrant children grew more than 100 percent from 2015 to 2016. Recent Long Island-area deaths by MS-13 include the brutal murders of Nisa Mickens and Kayla Cuevas, two teenage girls beaten and killed by illegal immigrant gang members, Breitbart Texas reported. 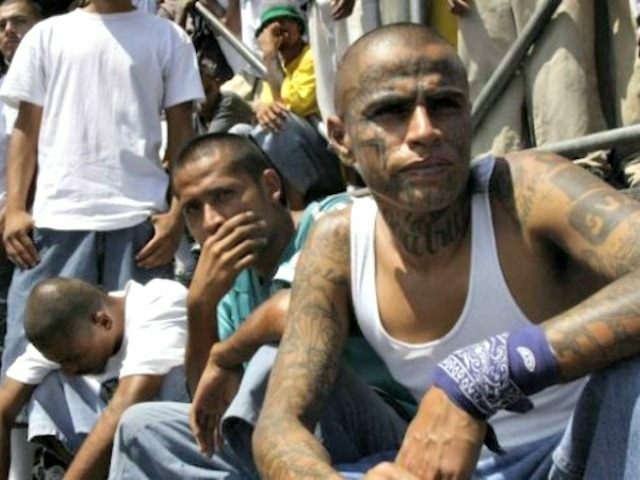 Other recent murder victims of MS-13 include teenagers Michael Lopez Banegas, Jefferson Villalobos, Jorge Tigre and Justin Llivicura, all of whom were beaten to death in Long Island’s Recreation Village Town Park, Breitbart Texas reported.